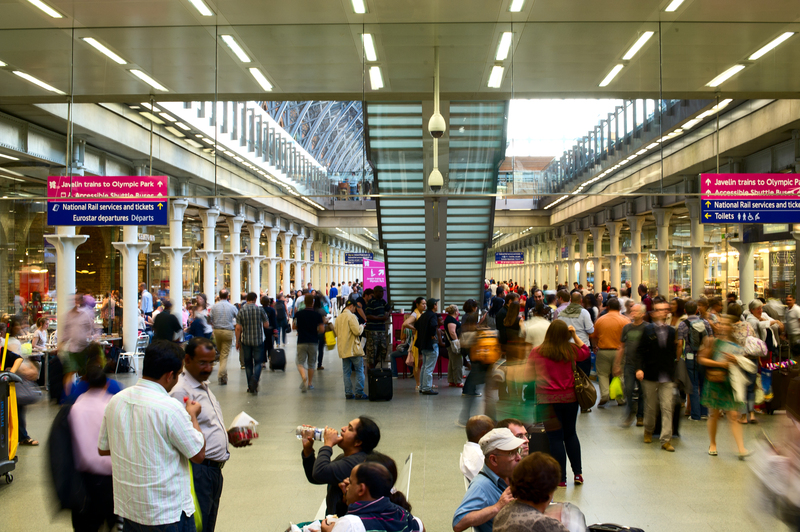 I was at St Pancras on Friday and whilst I was there I took some photos of the rush hour. I wanted to do some different shots so a few of them were taken using a slow shutter speed. 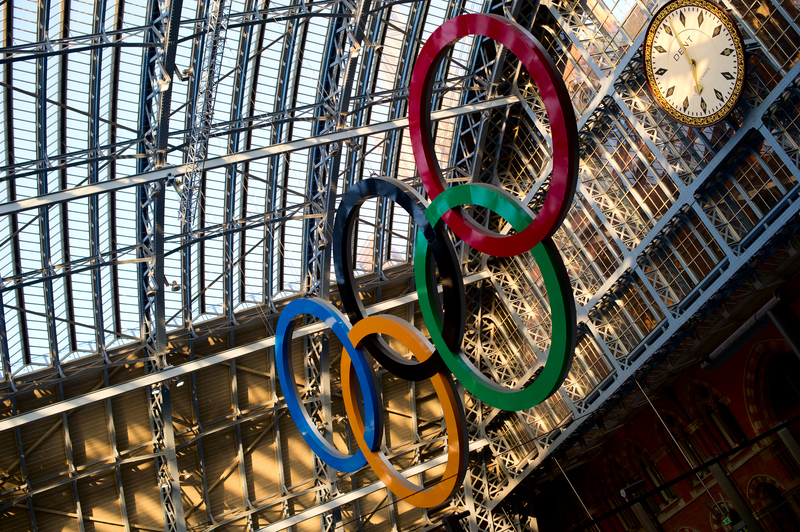 St Pancras is not only a train station, but also the Eurostar Terminal and where you can take the Javelin train to the Olympic Park. Here is one I took using a slow shutter speed – let me know what you think. The image was sharpened and popped using Lab Colour pop technique.